Getting better sleep is an extremely well talked about topic. 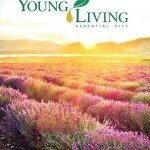 Of course, seekers of more natural health and well-being will look to essential oils for better sleep. I’m no exception! 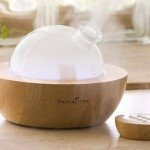 I use my oils regularly before bedtime, and sometimes I let my essential oil diffuser run well into the night to make my sleep the best it can be. To start figuring out why you’re suffering from poor sleep, it’s easiest if you reflect on your own sleep experiences. Have you ever had a bad night’s sleep that resulted in near physical exhaustion the next day? Is this perhaps a regular occurrence for you? If you’ve ever been in bed trying to sleep, tossing and turning for what seems like the entire night, it’s likely that you’ve experienced at least some level of insomnia. Insomniacs can either have trouble getting to sleep, or can wake up multiple times throughout the night, never really getting any solid rest. And when they do actually get to sleep, it’s only for a short period of time, giving way to mental and physical exhaustion throughout the waking days following these restless nights. Lack of sleep has detrimental effects on many aspects of a person’s wake time. It affects your ability to concentrate, it has negative effects on your mood – making you short-tempered and moody, and it can even affect your physical performance. What’s worse is that all of these factors work together to play a damaging role in your personal and work relationships. Unfortunately, in today’s fast-paced world, insomnia and poor sleep is becoming more and more common. People are sleeping less and less each night but taking on more and more responsibilities, adding a huge factor of stress to their daily lives. Environmental Causes: Sleeplessness may possibly be brought on by your environment. This could be things like noise, lighting, heat level, the sort of bed you sleep in, what you wear to bed and more. Some case in points might just also include a bedroom window that faces onto a bright streetlamp, a bedroom that is in near vicinity to a busy and noisy road, or could be excessively warm heating systems (or way too chilled central air conditioning). Other problems could include having a mattress that is excessively hard, or overly soft. Having pillows that don’t cradle your head and neck adequately or having on bed clothes that are unduly restrictive. Who Else Is In Your Bed? Certainly who you sleep with can have an effect also. If your loved one snores then you might probably have challenges sleeping. The same goes for leaving your bedroom door open for pets to (sporadically) join you under your covers – or decide it’s time to leave the bed again at 4am. Physiological causes of Insomnia: It’s true! Your own individual body can often times conspire to prevent you sleeping, and in many instances you will most likely be its accomplice. If you have allergies then that can trigger you to have troubles sleeping. It’s most likely no surprise that problems with pain can compel you difficulties getting to sleep, or in waking up when you don’t need to. You are what you eat! Your dietary practices can participate in how adequately you sleep, or don’t sleep. Eating and drinking the wrong things late in the evening, or having an unsatisfactory diet plan in general, can also be a variable. A late night glass of red or white wine, ale or shot of whiskey, may support you to drop off when you first retire but there’s a respectable risk it might result in you awaking midway through the night, or prematurely in the morning. Naturally there is also the chance that any stimulants you may be consuming could be inducing your sleeplessness. Hormone imbalances and developments: Especially in ladies or teenagers, hormones may perhaps also play a part in insomnia. Emotional Causes of Insomnia: Your feelings can truly play a part also. 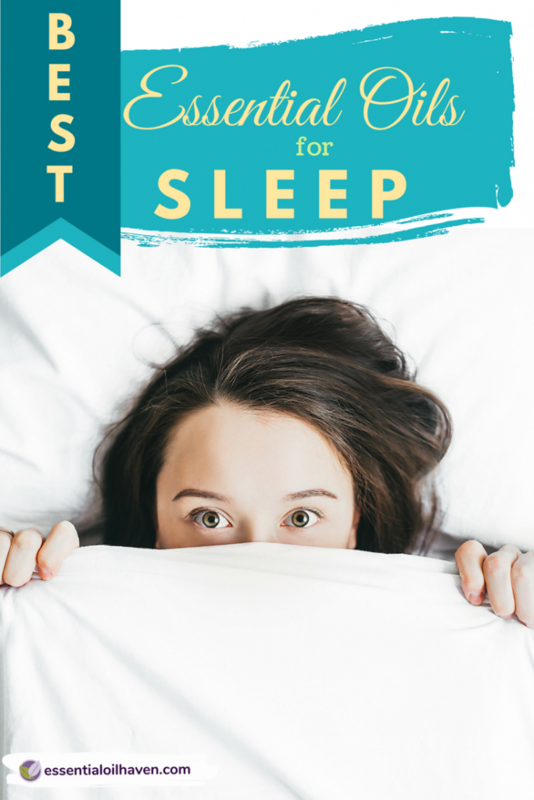 If your question is which essential oil to use for getting a better night’s rest, I will have a few recommendations for you! But please know that essential oils are an individual choice, and even if one particular oil works for you, doesn’t mean that it will work for the rest of your family and friends just the same. Each person’s natural health is a very individual thing and you might have to try a few oils first until you find that perfect match for you, that gives you the results you’re after. Which Oils Help You Get Better Sleep? 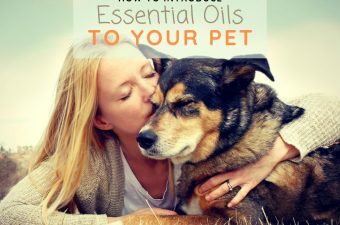 If you’ve been around essential oils for a while, you’ll notice that Lavender essential oil keeps being mentioned everywhere for a variety of uses from relaxation to cleaning/disinfecting, and (in this article now), to help with sleeplessness or insomnia. The truth is, Lavender really is an all-star essential oil. It is extremely versatile. 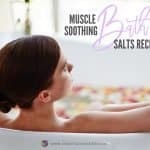 It is most commonly known for it relaxing effects on the body and mind. With that, the main effect of lavender can be further summarized in an ability to eliminate nervous tension of all kinds. This means that lavender can help with relaxation; it can relieve pain symptoms, enhance blood circulation, disinfect the skin, and treat respiratory problems. Even the name lavender comes from the latin word “Lavare”, which means “to wash”, derived from its particularly clean aroma. 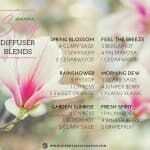 The Tranquility Blend Ingredients are: Lavender, Blood Orange, Frankincense, Bergamot, Valerian, German Chamomile. The Sleep Tight Blend Ingredients are: Lavender, Spanish Marjoram, Ylang Ylang, Copaiba, Roman Chamomile, Rue, Sandalwood. 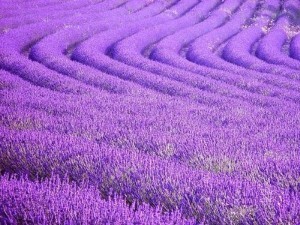 Overall, I’m personally a firm believer that the first oil you should try for better sleep is Lavender. A beautiful bottle of Lavender to buy is Rocky Mountain Oils’ Organic Lavender Essential Oil. Seriously, it’s such a luxurious treat I can almost guarantee that you’ll be hooked! Chamomile essential oil comes in a few different varieties (Blue Chamomile, Roman Chamomile, German Chamomile, Moroccan Chamomile,..) so please make sure that for this purpose, you get Roman Chamomile as it is the best for acting as a calming agent and the most effective one to use for insomnia. Roman Chamomile is an ancient herb that can help with your sleeplessness caused from chronic stress, headaches or nervous disorders. It is a great choice to help you relax and prepare for sleep. Chamomile can also aid the efficiency of your digestive function, making this oil especially handy when suspecting that your sleeplessness might also have a relation to some digestive problems. Combined with Lavender above, Roman Chamomile Oil is a powerful and effective choice of a natural sleep aid treatment. As with Chamomile, you need to select the correct variety of Marjoram oil for better sleep as there are a few different plants/oils that go by the simple name of ‘marjoram’ only. The recommended variety is Sweet Marjoram (Origanum majorana) because it is said to have a calming and sedating action on the nervous system, which can certainly help when trying to go to sleep. It encourages relaxation before sleep. Sweet Marjoram can also help lower blood pressure, ease hyperactivity, and soothe feelings of grief, loneliness and rejection, or provide comfort for those suffering from the symptoms of common seasonal illnesses such as hay fever, allergies or cold and flu – all of which can add to a person’s suffering of insomnia. Like lavender and roman chamomile essential oils, sweet marjoram essential oil combined together with the previous oils can produce a highly effective synergistic blend for insomnia. You should certainly be able to start feeling the benefit of a better nights sleep after you use these oils. Blend these three oils in different proportions to suit your personal preferences for fragrance, or check my recommended blend recipes below. If you get this variety of marjoram, it’s also KidSafe®, giving you peace and assurance that you can safely run a diffuser blend in your kids’ bedroom as well. Learn more about KidSafe® by Plant Therapy. 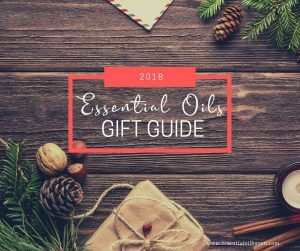 You might be surprised to read the name of Sweet Orange essential oil (Citrus sinensis) in this list of essential oils for sleep, as most citrus oils have uplifting and energizing effects. You are right, they do! Citrus oils are very happy and bright oils, yet in the application for sleep, sweet orange helps relieve stress and brings balance to the mood, mind and body. It has a very pleasant aroma that appeals to a lot of people, and is able to generate calmness in situations of tension. 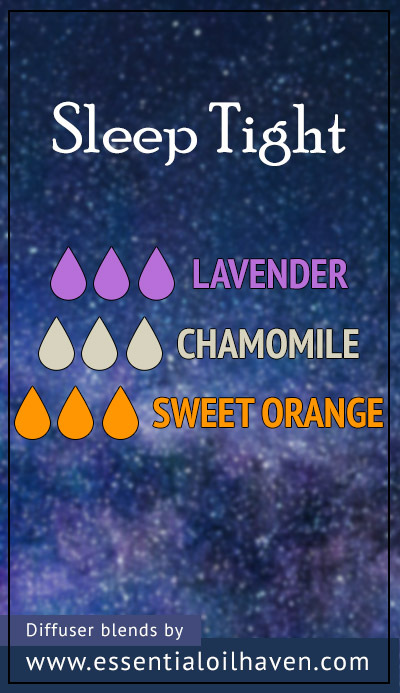 I wouldn’t use sweet orange essential oil on its own for getting to sleep, but I would definitely add it to a sleep blend to help tie the blend together. All citrus oils are are produced by way of cold-pressing, or extracting, essential oils out of the rind of the fruit. I always advocate for organic citrus essential oils because they are sure to contain less pesticides and other chemical byproducts used in the agriculture of growing the plants. Spraying fruit trees against insects, viruses and other naturally occurring diseases leaves chemical residue on the rind of the fruits. 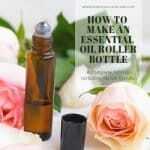 Certainly, these chemicals must find their way into the essential oils product as well. I always purchase organic citrus oils. A beautiful variety of sweet orange essential oil is this one here by NOW essentials. Vetiver essential oil is made from tall perennial grass plants growing natively in India. It is an essential oil base note and therefore has a very calming, stabilizing, and grounding nature. Vetiver smells quite grassy and ‘strong’, so I have not had much luck using it on its own. However, together with Lavender, Sweet Orange, or both, it makes a fantastic sleep blend that you’re sure to come back to. Vetiver essential oil does come with a few precautions as stated by Dr. Mercola¹, so please do not use Vetiver during pregnancy and lactation. How Should I Use Essential Oils Before Going To Sleep? 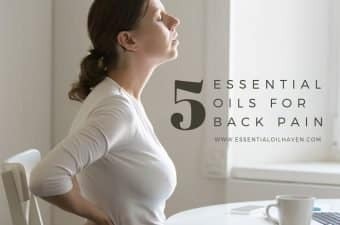 I’m often asked, “Well, now how exactly do I make use of these recommended oils as you say?” Below are a few of the best ways to use the oils you chose before bed time. 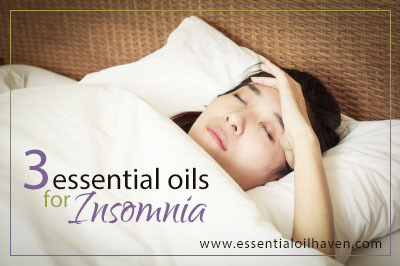 Essential oils aid in getting you to sleep peacefully. First off though, and this is an always ALWAYS rule for me, NEVER ingest any essential oils. 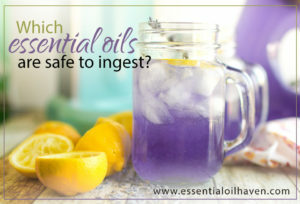 Regardless of what essential oil companies say, and what you may have heard around the internet, I still think there are serious health risks to ingesting essential oils, and I will soon write an article dedicated to just this topic. I never ingest any oils myself, my aromatherapy-certified friends agree, and I will never recommend this to you either. ALWAYS DILUTE essential oils with water (in a diffuser), or with a carrier oil (for topical application). That said, here’s what you can do to enjoy these oils. Mix a bit of a carrier oil together with the droplets of lavender, sweet marjoram and/or roman chamomile essential oil, and massage this mixture into and onto the bottoms of your feet. Why onto the bottom of your feet? In short, because there are a lot of healing areas and reflexology-related charts and benefits associated with this area of our bodies. 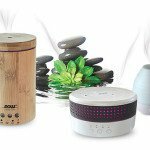 Use an essential oil diffuser such as the popular PureSpa Diffuser or my personal favourite, the ECVISION Bamboo Diffuser to distribute the fragrance of these essential oils throughout your bedroom. 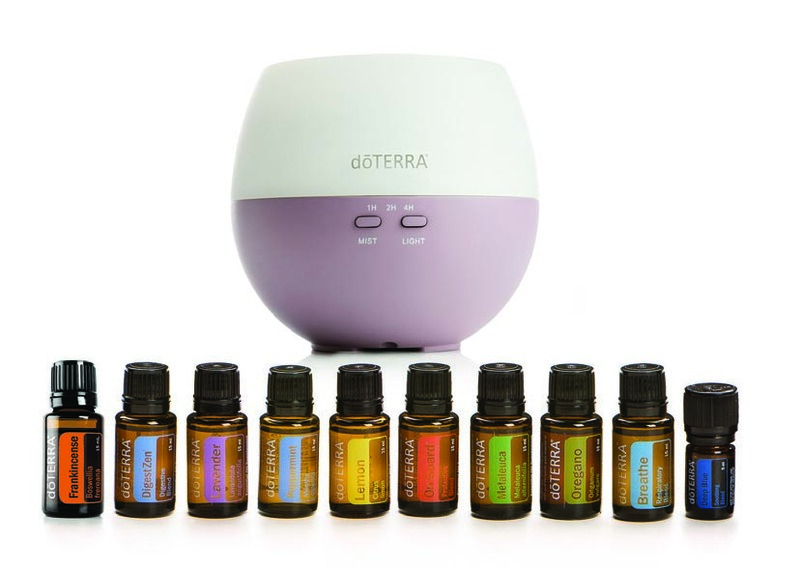 Follow the instructions for your particular diffuser unit, and you’ll breathe-in the wellness benefits without further effort from your part. 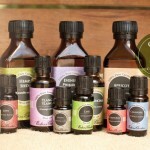 Mixing essential oils at home is becoming a more and more popular practice. 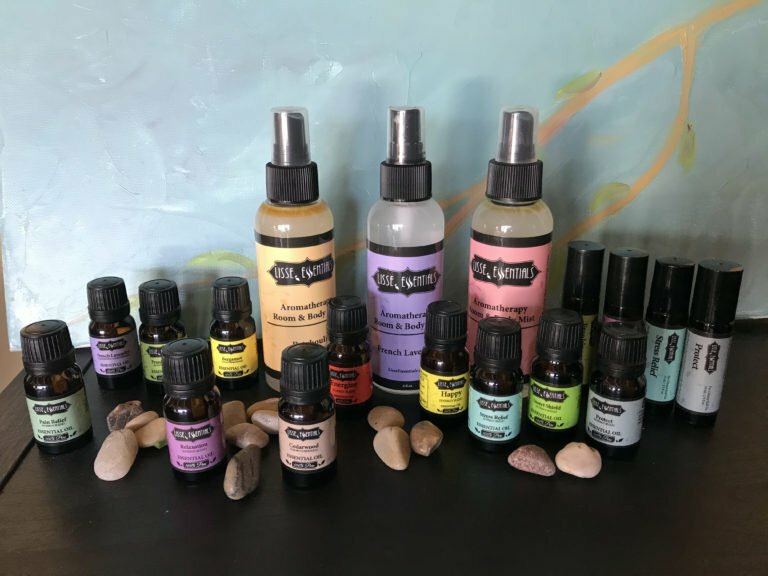 It makes sense – once you’ve tried out a few aromas and have honed in on your favorites, the next logical step is to wonder whether or not you can blend these oils together and enjoy your two or three or four favorite smells all at once! Surely, this can be done and it is absolutely not rocket-science. 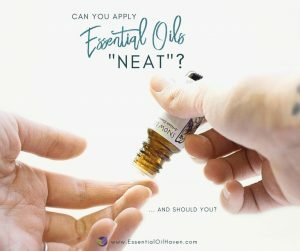 Well, if you want to get scientific about it, you can, and surely there are chemical details to each oil that goes far beyond the scope and interest of everyday essential oil use. 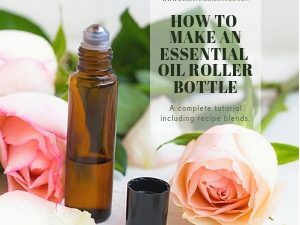 But basically, if you’re mixing the oils right just before you’re ready to use them, you don’t need to concern yourself with the technical details about oils and their chemical properties. Just mix’n’match – and enjoy! Instructions: Massage this blend onto your feet, or omit the carrier oil and diffuse in your essential oil diffuser. 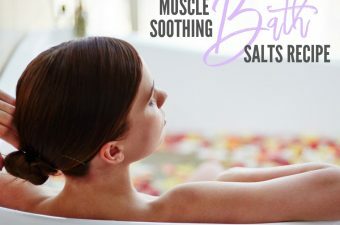 Instructions: Massage this blend onto your feet, use for massage of the affected tight muscle area, or omit the carrier oil and diffuse in your essential oil diffuser. Instructions: Massage this blend onto your feet, your neck/forehead/shoulders, or omit the carrier oil and diffuse in your essential oil diffuser. Works best for insomnia caused due to nausea. Instructions: Massage this blend onto your feet, your stomach, or omit the carrier oil and diffuse in your essential oil diffuser. Works to assist with the regulation of sleeping patterns or chronic fatigue symptoms. Instructions: Massage this blend onto your feet, chest or throat areas; or omit the carrier oil and diffuse in your essential oil diffuser. Thanks for reading, and sleep well! 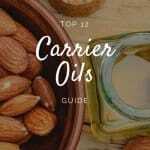 How much is 10 ML of carrier oil? How would i measure this amount? 10 ml is about 2 tsp. 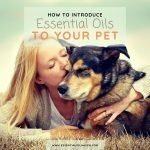 Essential oils are amazing for all kinds of things, including sleep! When you said lavender was an all star, I couldn’t help but smile at you’re honesty. Lavender works awesome, I use it all the time! This is an excellent article, I had doubts about few things and this article helped me a lot. Thank you very much for your honest opinion.. Thank you so much for your research. I am just starting to work with essential oils. 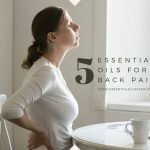 My husband has had chronic fatigue syndrome for many years and am hoping he can find some relief with oils. I just purchase oils from Barefut. Did I waste my money? I don’t see them on your list. Thank you!